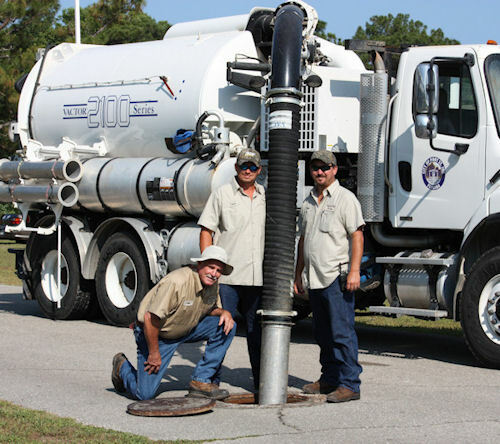 The Public Works Department is a multi-faceted and multi-talented organization within the City governmental structure tasked with the responsibility of ensuring the smooth and uninterrupted delivery of municipal services to residents, businesses and visitors in Port St. Joe. 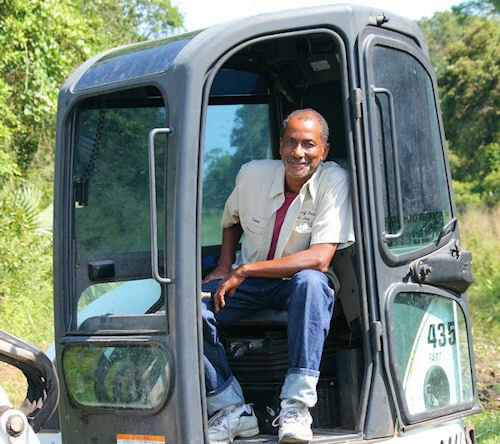 Consisting of 20 emplolyees, the Public Works Department includes in its ranks managerial, administrative, supervisory, skilled trades and semi-skilled personnel with years of combined experience. The various municipal services provided to City residents, businesses and visitors are accomplished through experienced, trained departmental staff in the field and independent contractors supervised by departmental staff, supported by departmental staff within the Public Works Department. 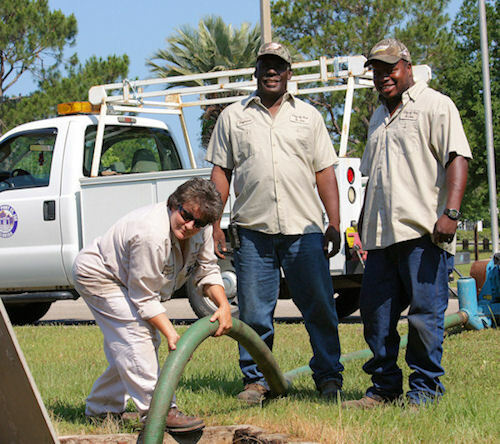 The Public Works Department provides a wide range of services including maintenance services for City streets, stormwater facilities, buildings, parks and cemeteries, fleet vehicles, water distribution and sewer collection. 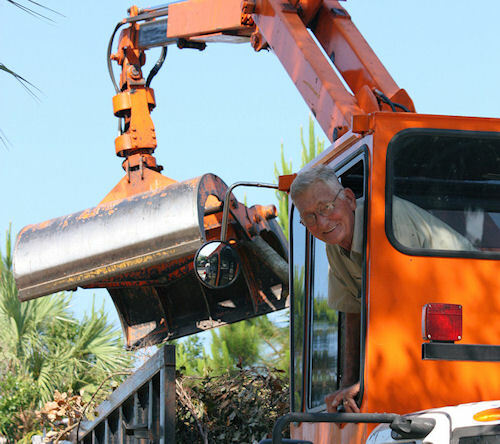 It also oversees bulky waste and yard waste collection services. Your Public Works Department is comprised of the following five major divisions: Administration, Buildings & Grounds Maintenance, Utility Services, Fleet Management, and Streets & Highways Maintenance. Within each of these divisions are several programs tasked with specific areas of responsibilities within their specialties. "Above, Below & All Around You!" 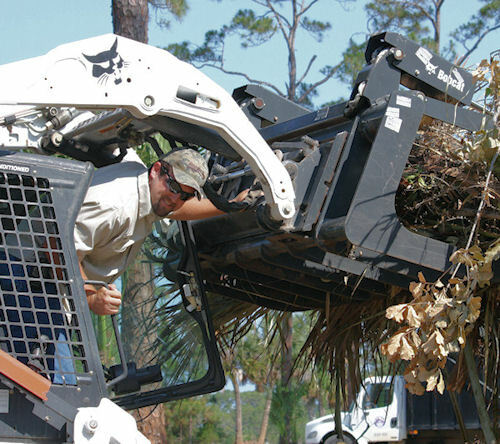 To professionally and efficiently manage facilities, equipment, rights-of-way, parks and services for our citizens through proper, effective and environmentally sound practices. To strive for excellence through the development of a harmonious relationship with our citizens and employees using effective communication skills. To keep a safe and appealing environment for our citizens and visitors, and to enhance economic development efforts by maintaining facilities at optimum levels. To provide a safe and productive working environment and equal career opportunities for our employees, through continuing education and training. To ensure maximum efficiency, effectiveness and productivity, and to strive for excellence in service delivery to other departments thus supporting their ability to perform at maximum potential. Except for public holidays, the Public Works Department is open Mondays through Fridays between 7:30 a.m. and 4:00 p.m. Voice mail messages may be left after working hours and/or on the weekends and holidays, and will be retrieved the next business day. For after hour emergencies, call the Gulf County Sheriffâ€™s Office dispatcher at 850-227-1115. John Grantland is the Director of the Public Works Department. 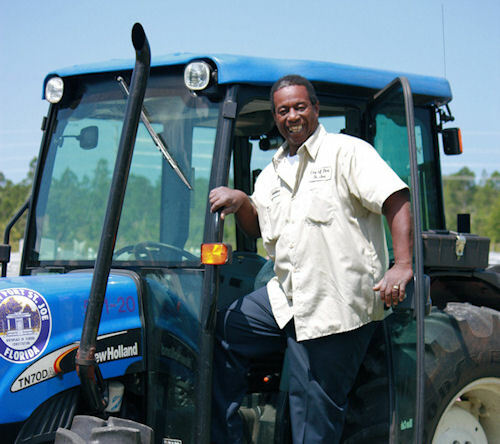 Mr. Grantland has been employed by the City of Port St. Joe since June of 2005. 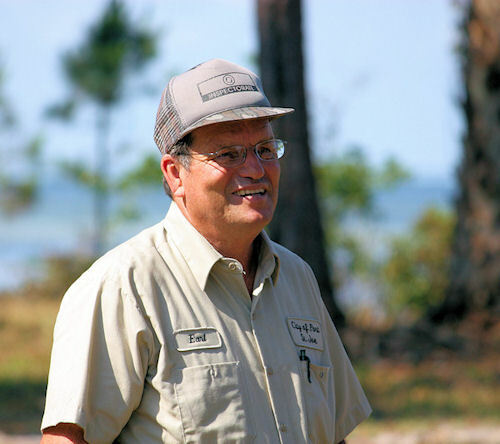 His employment history includes: Director of Public Works for the City of Mexico Beach from 1999-2005, and during his employment there he also served twice as Interim City Administrator. His private sector experience includes several key management and operational positions for various aluminum manufacturing facilities in Tennessee and Pennsylvania prior to moving to Florida in 1994. 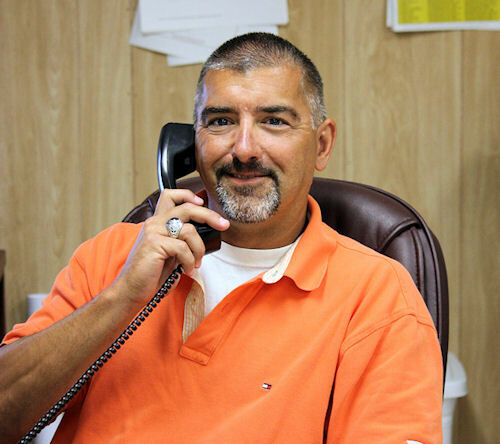 As Director of Public Works, Mr. Grantland's goal is to make training, educational opportunities and modern technology available to all employees. This will enable the employees to provide the best customer service available to the citizens of the City of Port St. Joe. "Quality of life issues and aesthetics play a big part with residents, and for these reasons it is important that we provide the best maintenance effort possible. Keeping in mind that resources are not what they once were, I can assure you that the Public Works team is committed to stretching and managing those resources to the max! 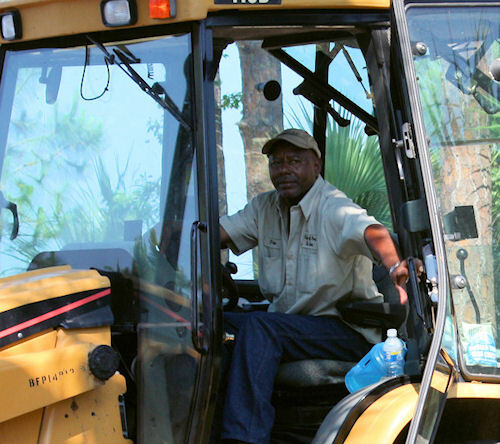 Your Public Works Department is dedicated to meeting the needs of the community." Q. Where should I report street lights that are not working? A. Call 850-229-8247 with information, i.e. address/location and pole number, if possible. The information is then reviewed to verify if the City or Progress Energy should perform the repairs. 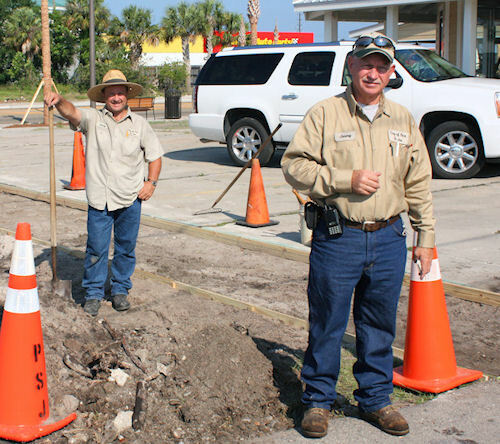 If repairs are to be done by the City, a work order is created and the repair scheduled by the supervisor. If the repairs are to be done by Progress Energy we will relay the information to them. We have no jurisdiction over Progress Energy's schedules for repairs. Q. A traffic light is not working properly. A. Call the Port St. Joe Police Department's non-emergency number, 850-227-1115 for quicker response or call us at 850-229-8247. Q. A street or school zone sign is damaged, down or missing. A. Call Public Works at 850-229-8247. Q. Where should I report graffiti? A. 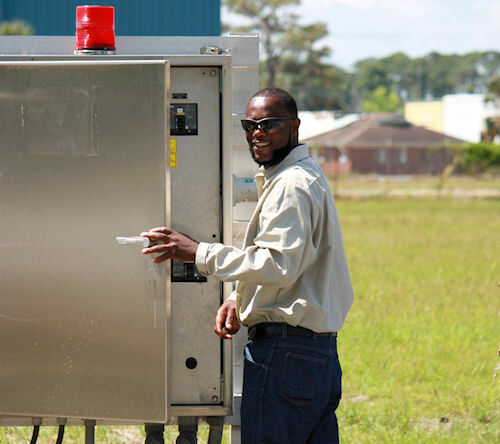 Call us at 850-229-8247 or Code Enforcement at 850-229-8261 for graffiti on City property. For graffiti elsewhere, call the Port St. Joe Police Department at 850-227-1115. Q. My sidewalk needs to be repaired. A. Call Public Works at 850-229-8247 with information, i.e. address/location. We will create a work order and take the appropriate action. Q. There is a pothole in the road or alley. A. 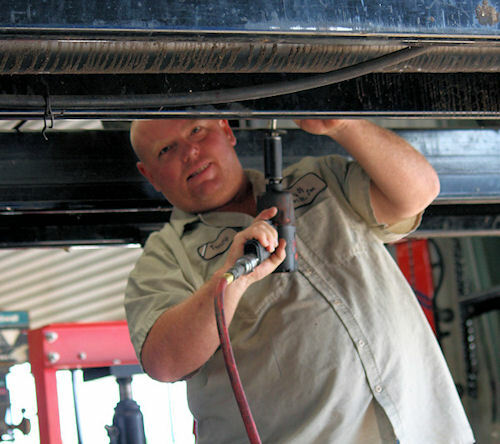 Call us at 850-229-8247 with the information and the repair will be scheduled. Q. There is a branch in the road - there is a broken branch hanging from a tree - a tree is down or is in danger of falling down. A. 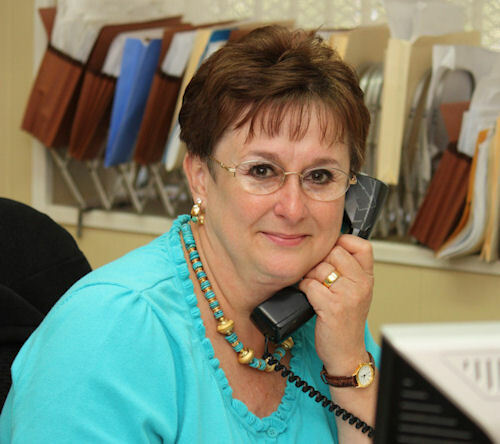 Call us at 850-229-8247 during normal working hours or 850-227-1115 after hours or on holidays. Q. How can I locate underground cables/utilities? A. Call Sunshine State One Call at 1-800-432-4770. Q. Where can I report sick or dead animals? A. Call Gulf County Animal Control at 850-227-1115. Q. I have a problem with mosquitoes. A. Call Gulf County's Mosquito Control at 850-227-1404. 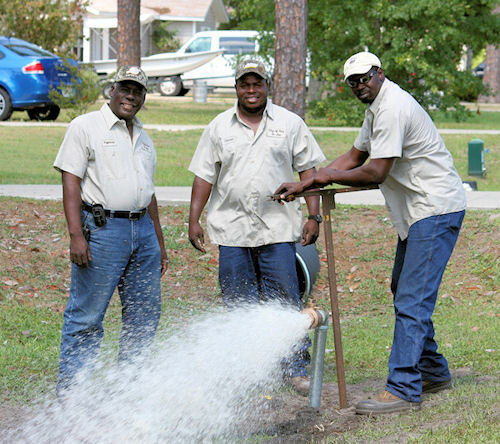 For questions regarding paying your water bill, call 850-229-8261.